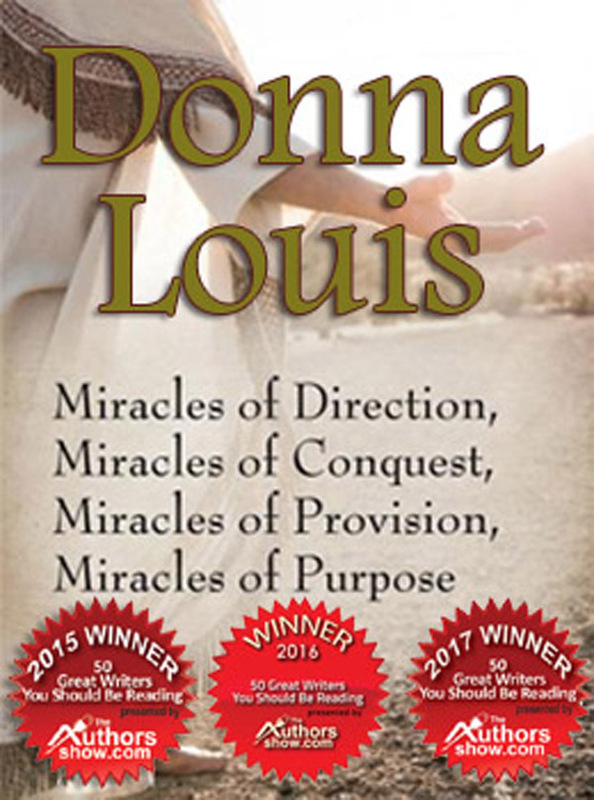 WILMINGTON, NC, August 04, 2018 -- Florida resident Donna Louis, multi-award winning author of 'Miracles of Direction' has been chosen as the winner in the 2018 Top Female Author Awards in the Religion/Philosophy/Spiritual category. Louis was chosen from an international field of contestants by a panel of judges. Louis' win follows three awards in the '50 Great Writers You Should Be Reading Awards contest (2015, 2016 and 2017), and one nomination in the 2017 Top Female Authors Awards. In a recent interview, Louis said, "In 2017 I tried out for The Top Female Author and was pleased to become a nominee. Even though I didn't win, receiving the seal as a nominee was exciting. However, being advised that I was the winner this year - Top Female Author for 2018 for Religion/Philosophy/Spiritual - was truly a blessing. There are so many fantastic female writers out there in my genre that this was the icing on the cake for me." 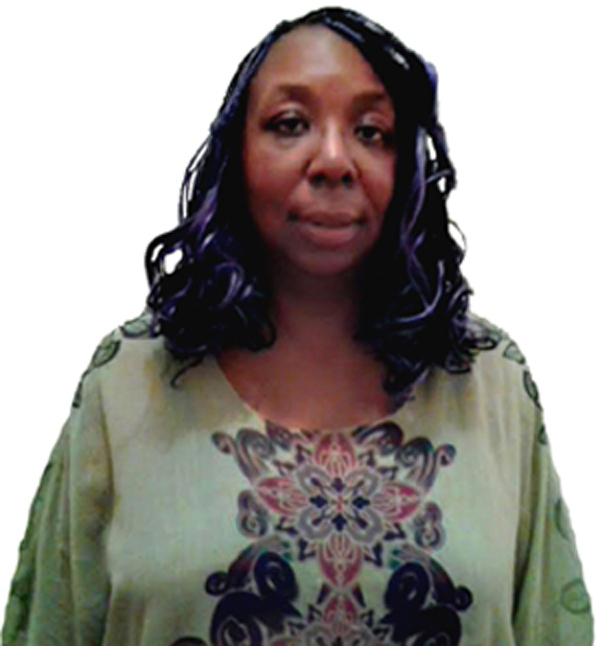 Donna Louis helps readers explore miracles both past and present. Her book, 'Miracles of Direction, Miracles of Conquest, Miracles of Provision and Miracles of Purpose' explores biblical miracles that took place while Jesus was here on earth. She then references with miracles that take place on a daily basis in the modern world. She separates these miracles into four categories and presents insightful example of each type, taken directly from the Bible. Louis knows her subject well, as she has personally experienced four miracles. As the result of those life-altering experiences, she began an in-depth study of some of Christianity's most well-documented miracles. In her book, she attempts to expand upon and explain both the purpose and the direction of those miracles. Louis has also announced the upcoming release of her latest Christian book, 'Book of Proverbs, Wisdom vs Wilderness'. 'Book of Proverbs – Wisdom vs. Wilderness' delves into the need for gaining greater wisdom. The primary purpose of the Book of Proverbs is to teach wisdom to everyone. The Book of Proverbs provides intellectual depth and insights and exceptional wisdom on how to live a fortunate and tranquil life by honoring and respecting God as omnipotent. Louis was chosen as a winner in the 2015, 2016 and 2017 '50 Great Writers You Should Be Reading' awards contest. 'Miracles' has also received rave reviews from readers. One review called it "amazing, uplifting and inspirational". Another stated, "I was profoundly impressed by the writing." Donna Louis is available for media interviews and can be reached using the information below, or by email at [email protected]. More information is available at her website. 'Miracles Of Direction' is available at online retail book outlets. More information is available at her website at http://www.miraclebook.net. Donna Louis is happily married to her husband of 30 years Patrick Louis and currently resides in Florida. She lives to accomplish the task that God created her for and on a daily basis to follow Proverbs 3:5-6. "Trust in the Lord with all thine heart; and lean not unto thine own understanding. In all thy ways acknowledge him, and he shall direct thy paths."